On my way to Taipei’s Taoyuan airport this afternoon, I passed by a port filled with container ships. As a capitalist, there are few things that bring me more excitement than seeing these giant ships being loaded up with goods headed for all points around the globe. There’s a certain sense of mystery to the whole process that I find intriguing. 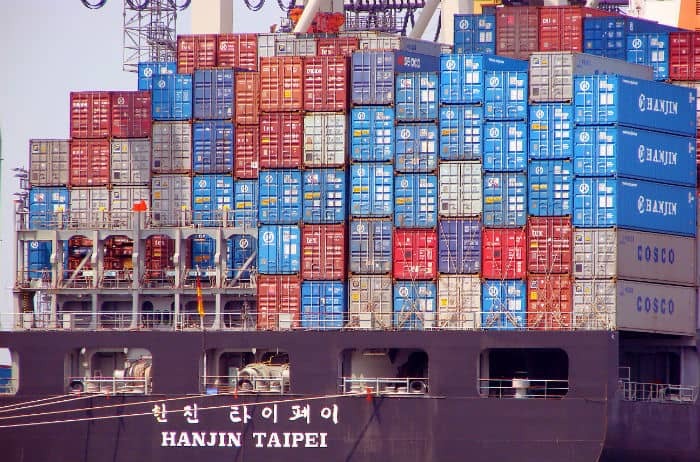 These container ships send goods all over the world, and such international trade offers legal ways to avoid tax by using an offshore IBC trading company. And for new companies who have longed asked how to legally avoid taxes, these ships are part of the equation. You may know that there isn’t a single tourist cruise ship in the western world domiciled to the United States. Cunard Line, whose famous ships were long registered under the British flag, recently re-domiciled them to Bermuda in order to avoid a European wage law and allow for weddings on board. The high seas are one great example of how internationalization can work in your favor. When one country says “no”, another may say “yes”. If you’re running a business, it is your obligation to maximize profit and shareholder value. Profit, after all, is in the DNA of a corporation. 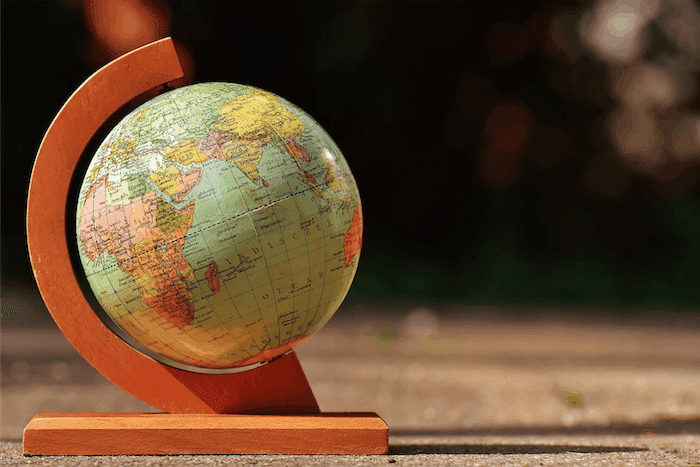 If you’re conducting business involving multiple countries, a trading company might be the setup you need to save money and legally avoid taxes (or at least minimize taxes). 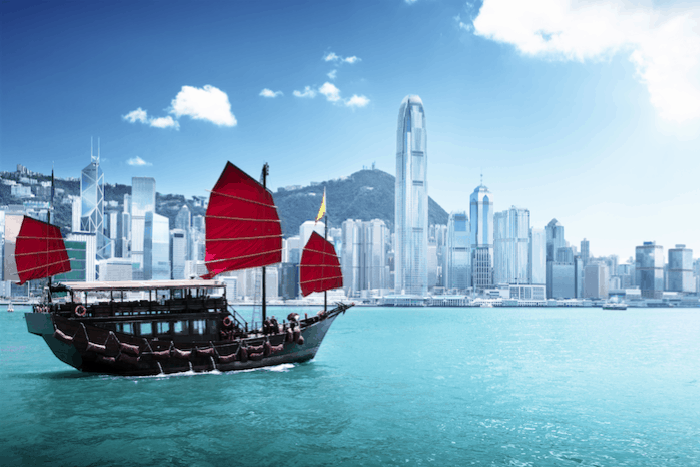 Trading companies are typically set up as International Business Companies (IBCs) in tax havens or tax-free countries, but places like Hong Kong offer similar advantages, as well. It works like this: let’s say you trade in widgets. The widget factory is located in Guangdong province in China, where workers pack your product on a container ship bound for its final destination in Europe. There, you sell the widgets wholesale to a company with retail presence to sell them to the end user. By using a trading company in Hong Kong, for instance, you could use your domicile as a third country with no involvement in the transaction, and legally avoid taxes on the transaction. Just have a purchase invoice from Mainland China and a sales invoice from Europe. Since Hong Kong uses territorial taxation, where taxes are only collected on local business activity, you owe nothing to Hong Kong, yet you are able to book all profits there. While a Hong Kong corporation can be set up as a trading company, it comes with few restrictions on the type of business you can conduct. Also, because Hong Kong is not a tax haven per se, there are certain requirements when you manage a corporation there. These requirements include filing audited statements annually in most cases. While a Singapore corporation offers the chance to avoid an audit of smaller companies, Singapore companies are not really designed for use as trading companies. 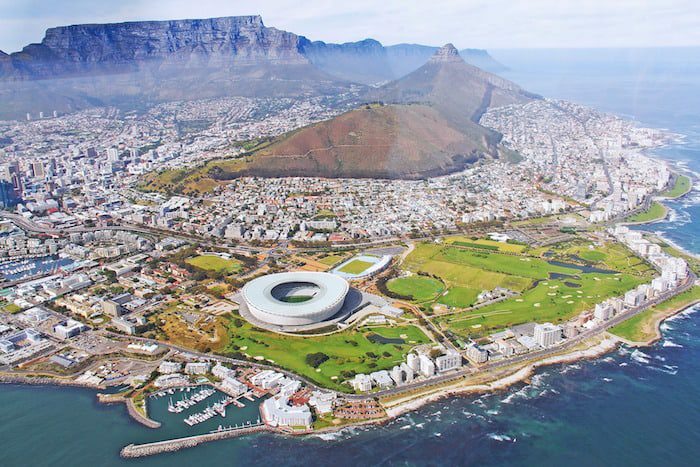 The solution to an easy to use offshore company with few reporting requirements and no taxes is often an International Business Company, or IBC. IBCs have become quite popular as a way to run global businesses, legally avoid tax, and avoid excess paperwork. IBCs are what the average person thinks of when they think of an “offshore corporation”, since jurisdictions offering these international business companies are often “tax havens”. Common jurisdictions include Seychelles, Belize, Nevis, and now even Gambia. The difference between an IBC and other corporations – onshore or offshore – is that an IBC is typically forbidden to engage in local business. That means if you form a Seychelles corporation, one of the least expensive available today, you can’t legally do business in Seychelles. But that makes an IBC perfect for running a trading company. I’m a huge fan of profiting from the spread in transactions, especially if you can do so as a location independent business owner. If you source goods from one market and sell in another, why would you want to pay any more tax than necessary? Companies like Apple and Microsoft have dozens of offshore corporations that use transfer pricing to bounce intellectual property and sales around and come out with the extremely low tax rates that “public interest groups” in the west decry. However, you can do much of the same thing simply by setting up your own IBC. Of course, your home country will likely require you to report your involvement in an offshore corporation, even if you’re able to bypass taxation there, so make sure you consult the proper tax consultants in your home country. IBCs are also used for non-business trading activities, such as currency trading or asset holdings. Each country has its own criteria; for example, while Monaco has no income tax, they do impose high taxes on royalty income. Many of the anonymity benefits of the international business company have gone away, so keep in mind that your IBC’s main purpose will be as a tax savings vehicle. Bearer shares – stock certificates where whomever holds them is the beneficial owner – have basically been outlawed around the world due to a crackdown by big governments. Seychelles was one of the last to effectively do away with bearer shares a few years ago when they required the current holder of such shares to be recorded, thus ending any privacy benefits. As you can imagine, it’s important to choose the right people to help you craft a legal tax savings plan using offshore structures. A simple Google search will reveal any number of questionable outfits in far flung locations. Any monkey can churn out a set of offshore corporation paperwork, but you should find someone who will help you do it right. My friend Bobby Casey at Global Wealth Protection helps people set up private companies in Seychelles, Nevis, the Cook Islands, and elsewhere. He also includes consultations with new clients so you can better understand what you need. If you want more information on the whole process, Bobby will be speaking at my Passport to Freedom event in Las Vegas in less than three weeks; there are still a few tickets left if you act fast.